| Don’t Wait! Build Now! 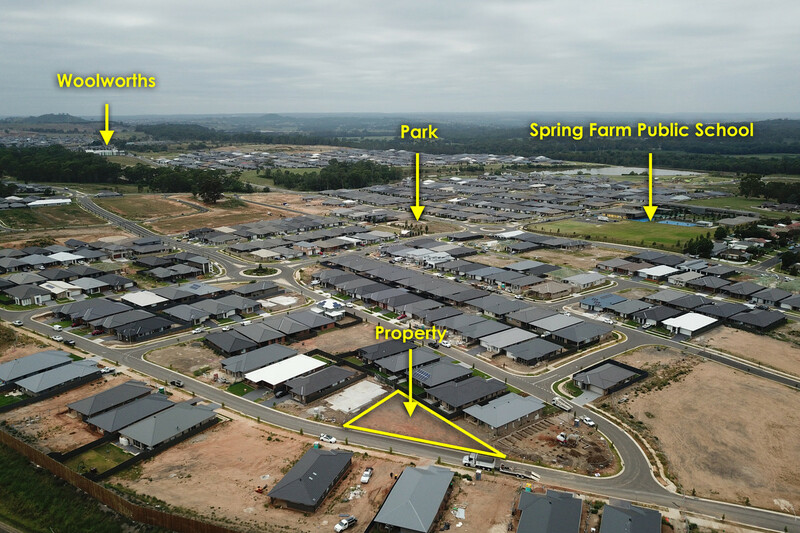 Located in the beautiful Spring Farm Estate within minutes of local school, parks and Spring Farm shopping complex. 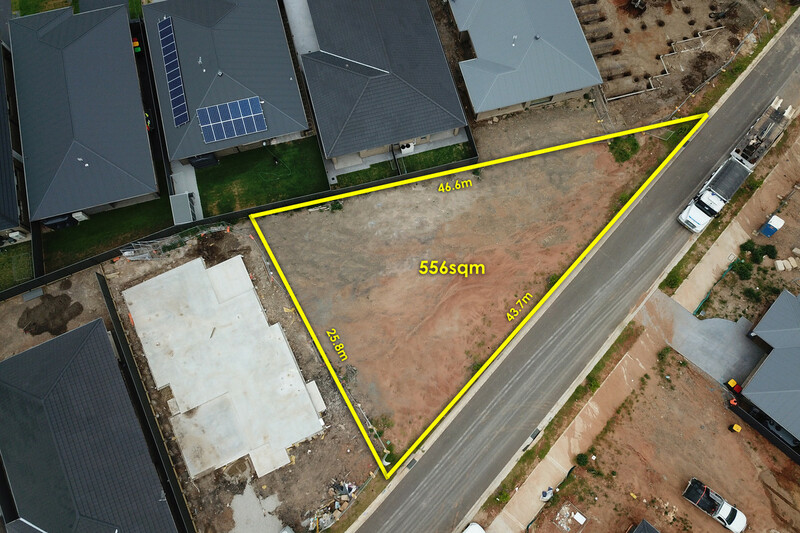 This block offers an opportunity to build and amazing home with a wide street frontage, the options are endless!